We’ve arrived at the Week 10 challenges! But… Fortnite Season 7 is not even close to over. Judging by the counter found above your Battle Pass, Season 7 isn’t due to end until February 28! What’s going to happen from now until then? No one knows for sure, but it could have something to do with those mysterious earthquakes… We’ll keep you posted on the end of Season 7 and the start of Season 8. 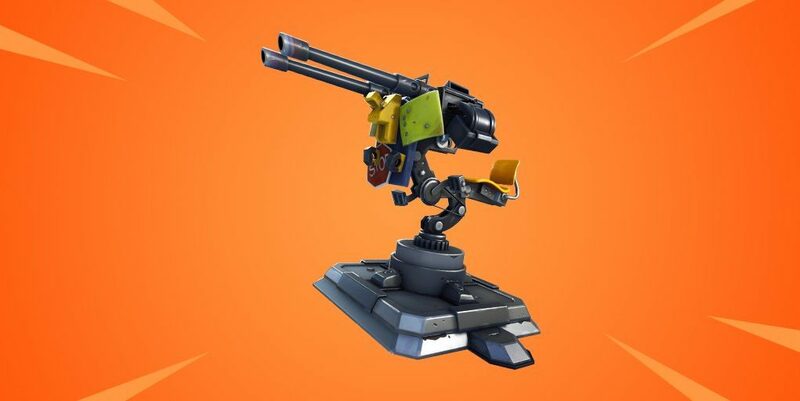 The only “challenge” here is finding a mounted turret and/or damage traps. Once you have one of these items, just throw it down anywhere if you’re in a hurry! Finish out the match, and then repeat two more times. What’s the best way to approach this challenge? Land directly in these named locations! 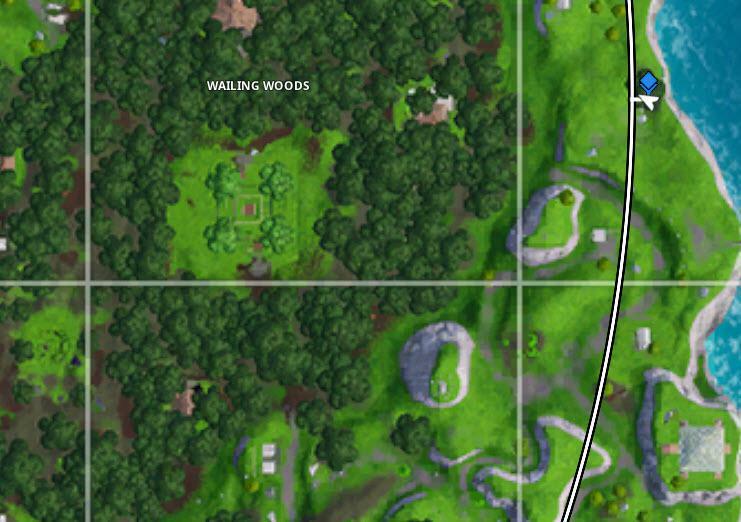 If one of these places is too crowded with other players, head to the other one. You can open chests all in one location or some from each. This is a nice, well-rounded weapon for an elimination challenge. Every Fortnite player should know how to use an assault rifle well. If you don’t, now is a perfect time to learn! Just three eliminations are all you need. If you’re having a tough time with this challenge, just remember that you only need to “deal damage” to your opponents (not eliminate them), and you only need to rack up 200 damage. One powerful sniper rifle could knock this out in no time! We saw this same challenge in Week 4 of this season. If you missed out on that week, head to our guide here for all of the outpost locations and more. 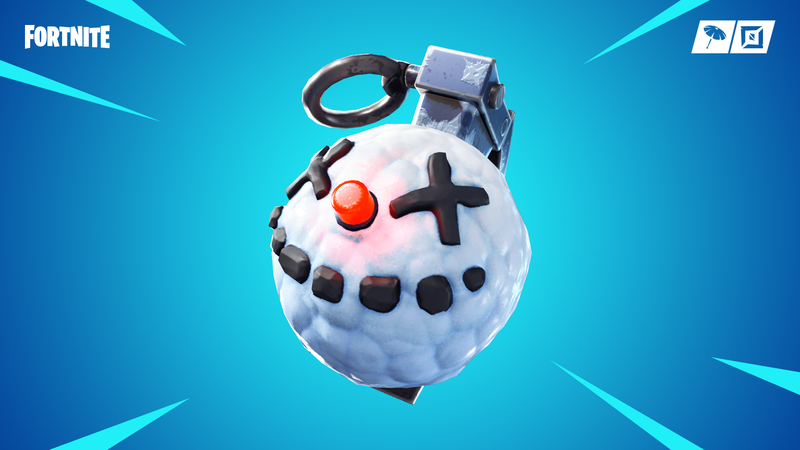 We really like the new Chiller Grenade, so completing this challenge sounds like a lot of fun! The part that won’t be as fun, is finding these grenades this week when everyone is looking for them. 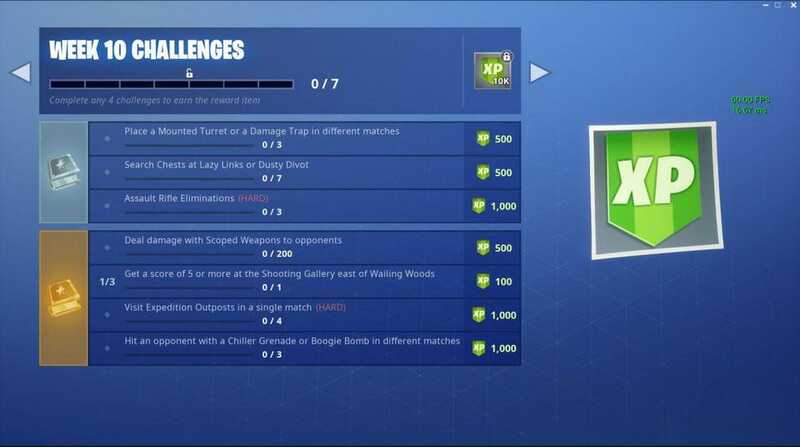 There you have it, the final week 10 challenges for Season 7. Let us know what you think of this week’s challenges in the comments below. Be sure to join the discussion on our social media accounts, too: Facebook, Twitter, or Instagram.